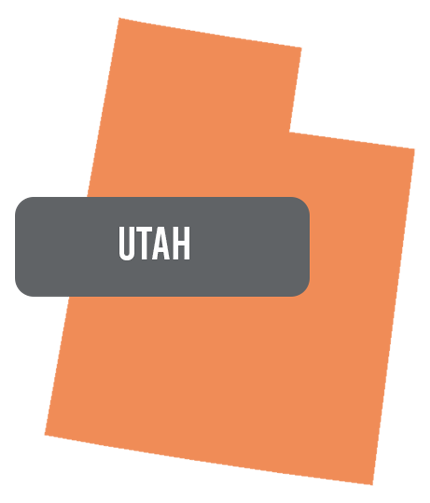 We provide results-oriented Applied Behavior Analysis (ABA) services to children with developmental disabilities and autism spectrum disorders (ASD) since 2008 in the Greater Bay Area, California and Utah. As a pioneer in offering ABA services, along with the recommended practices, we apply a unique approach to make sure that our programs help children reach their full potential. Through the use of evidence-based teaching methods, our ABA treatment programs change behaviors and by doing so, ultimately promote independence and a greater quality of life. 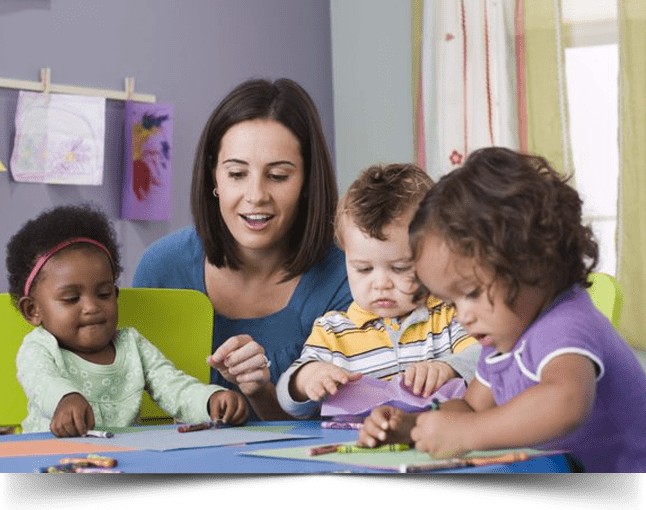 Our mission is to empower children with autism to reach their full potential through early intervention therapy based on the science of Applied Behavior Analysis. 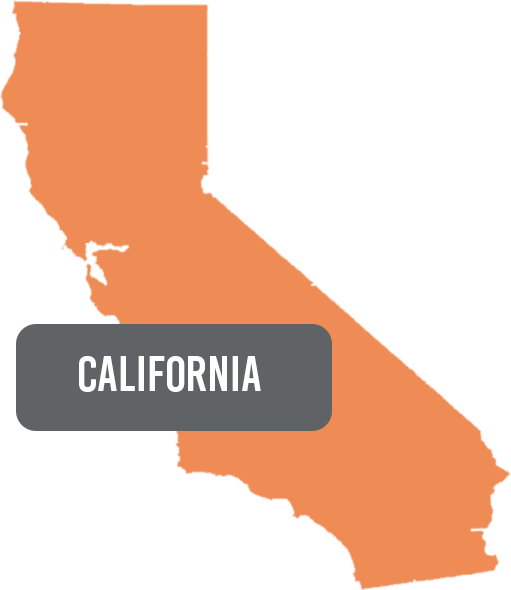 We provide individualized In-Home Applied Behavior Analysis (ABA) treatment services across California. 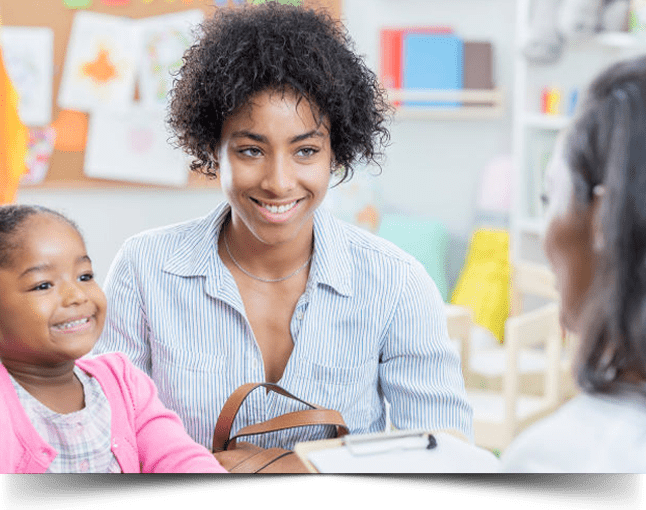 We partner with schools and therapy clinics to enhance children’s learning and quality of life by offering high quality ABA Treatment services. We provide ongoing behavior consultation and behavioral training for school teachers and clinical personnel. Parent training and consultation services are offered along with our ABA Treatment services. Parent involvement is an essential component of our autism intervention and treatment program. 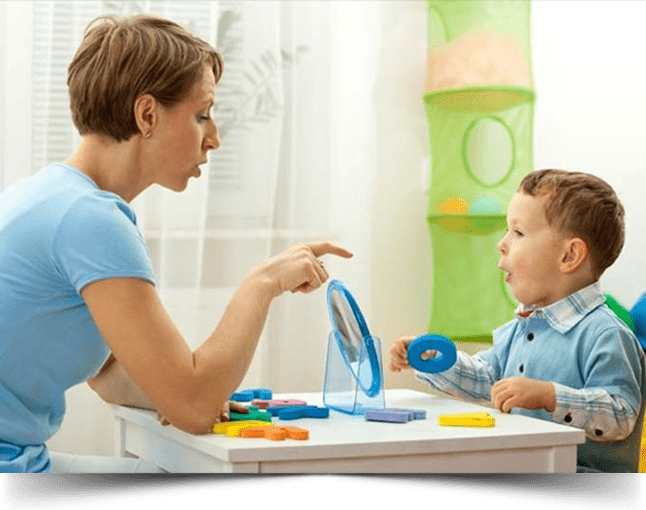 Research has also proven that when parents are actively involved in their child’s ABA treatment and learn to apply behavioral principles, positive outcomes are obtained effectively. We provide an exclusive parent training and education program designed to teach you effective parenting techniques. These techniques are based on Applied Behavior Analysis (ABA) and are designed for children with autism. Our team of speech-language pathologists supports the communication skills of children of all ages. We engage in a play-based, child-centered approach with a comprehensive family-education component. When appropriate, we may utilize AAC and/or AT devices or materials to support a child’s ability to communicate more effectively. 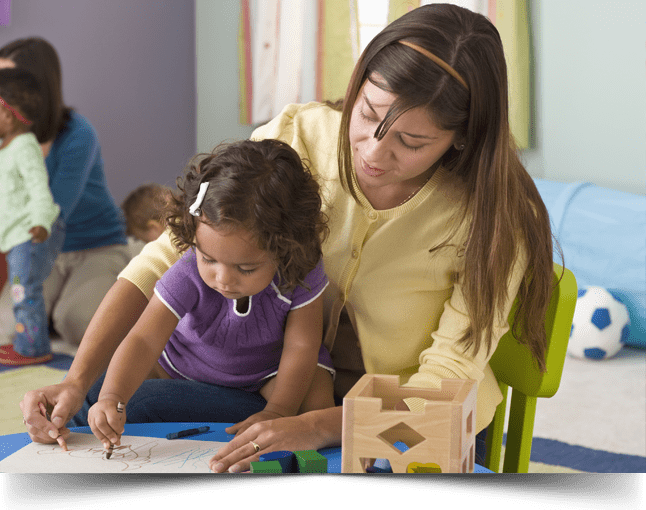 Note: We offer speech therapy services only to our ABA clients in San Jose region at this time.